Here is an unabridged list of ski homes currently available for sale in Vail grouped by individual neighborhoods from East to West. 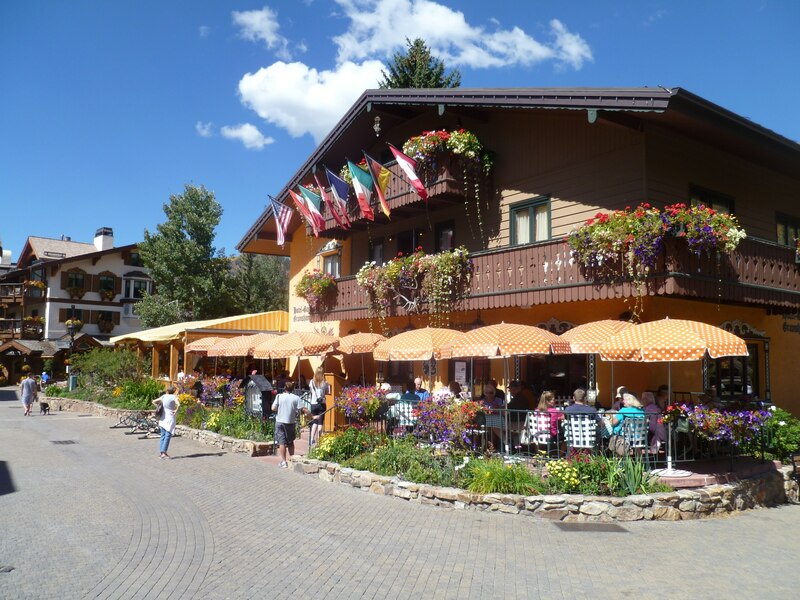 For additional ease of using this real estate search, we have eliminated all Vail condominiums and townhome properties. 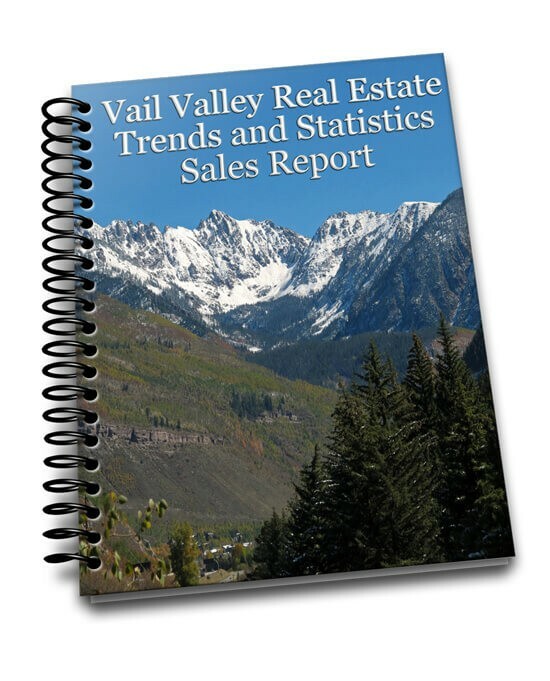 In addition to Single Family Homes, we left the half duplex homes in the property search as there are many of these property types in our local Vail Valley real estate market. New properties come on the market every day so check back often and have fun looking at homes in Vail for sale.